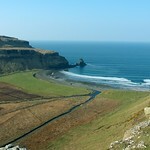 Set on the west coast of Skye and NOT in the same place as the eponymous distillery of the same name! 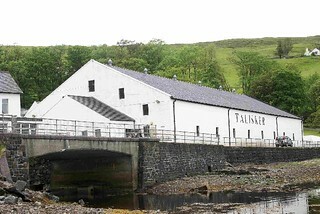 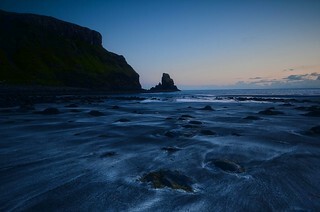 If you arrived in Talisker planning to visit the distillery you would be disappointed, as the distillery is actually down the road at Carbost across the peninsula. 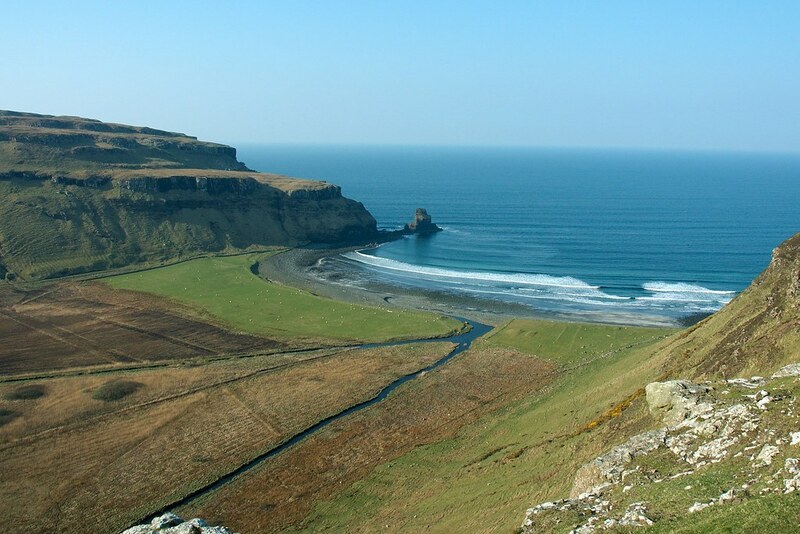 However, if the weather is kind, then don't stop and keep on to the beach and bay of the same name and enjoy wonderful sandy beach nestled between hills with a perfect view out to sea.